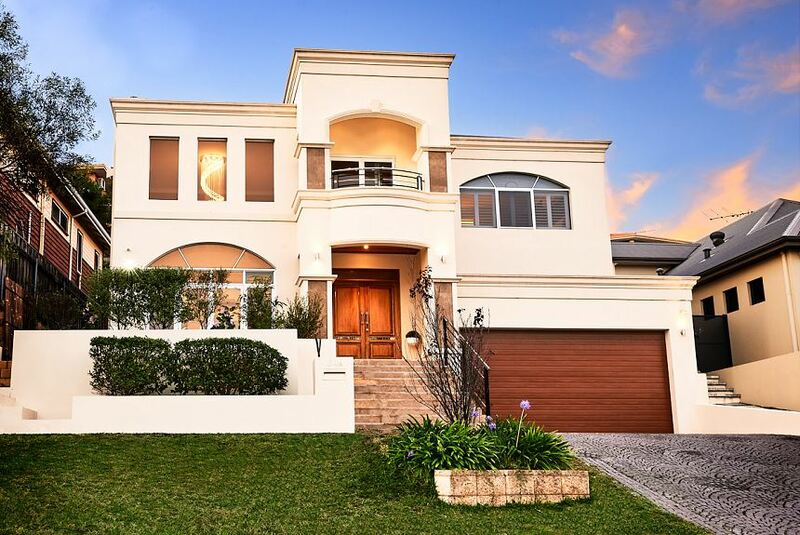 Sorrento Beach Manor Guesthouse offers beautiful and luxurious self-contained rooms. The rooms overlook beautiful scenery and come with modern amenities. When you choose to stay at Sorrento Beach Manor you can expect quality amenities such as a comfortable queen size bed, Smart TV, Wi-Fi, kitchen with fridge, bathroom with luxurious shower, as well as a washer/dryer for your convenient use. We have an extensive range of local and global cuisine in any of the many nearby restaurants or if you like, simply book a room with kitchen facilties and prepare your own meals. You get amazing value with modern conviences and luxury fitouts at bargain level prices. You simply won't find better value elsewhere.